A HERITAGE railway has launched a new bid to stay on track with a grand plan to develop a ten mile steam line - and sacrifice long-term dreams of being part of the wider public transport system. 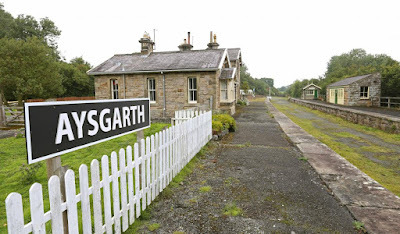 Supporters and members packed the annual general meetings of Wensleydale Railway Association and the railway board recently, as concern grew over moves to sell off Aysgarth station to a private hobby enthusiast. Although it was not connected to the main track, it was seen as crucial to the long-held dream of restoring the line from Northallerton and linking it to the Settle to Carlisle line, although much of the track further through the dales no longer exists. But directors warned the sale of the station was crucial to the survival of the whole railway. At the AGM, supporters backed the sale alongside the new scheme to develop a ten mile steam heritage line from Leyburn to Castle Bolton. General manager Nigel Park said: "There are still some unhappy people - in an ideal world we wouldn’t take the action of selling Aysgarth, but the prospects of us developing there are pretty slim. This give us a much better chance of ensuring the future of the railway. “We want to make it into more of a steam service. 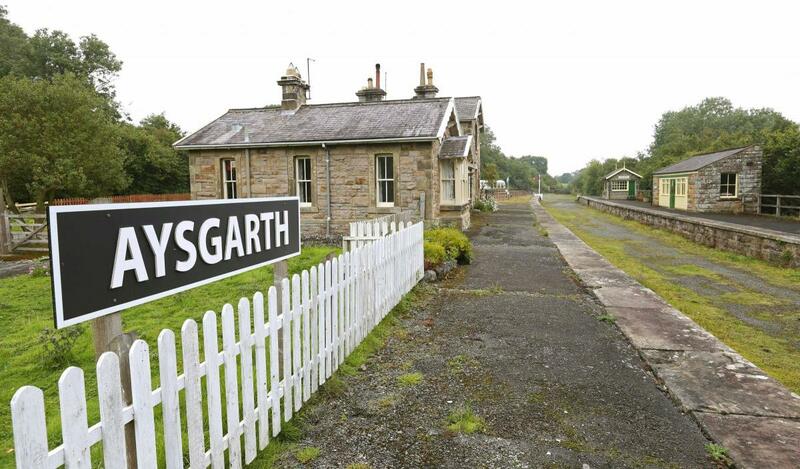 "The station at Aysgarth while it is a little gem, but it is costing the railway money so the decision was to sell it. That will reduce outgoings and the funds it raises will be invested in a less transport and more tourist orientated railway. “It is putting paid to the idea that it can be part of local public transport. People want a train ride - they want a heritage experience - and we want to offer more of that. Mr Park said they would not neglect the rest of the line from Leeming Bar up to Leyburn but it would be a different element. Former chair of the association Ruth Annison said there had been a lot of concern at the meetings but they had supported the plan and there was a strong feeling the board would resign if it hadn’t gone through. “I am extremely worried, we asked for a long-term plan with costings," she said. "Overall there should have been a much bigger debate to look at wider development and whether it puts the long-term aims of the railway at risk and damages the chances of keeping Aysgarth in our control. "The scheme at Aysgarth station was supported because it was allied to the grand plan. “The sacrifice is in losing Aysgarth station. They are making these decisions but without respect to what has gone before. It could have been handled much better. I think some people feel short-changed.